It has been 10 years since we saw a Samurai Shodown release. It was Samurai Shodown Anthology, a collection of games for the PlayStation 2, PlayStation Portable, and Wii. People may have wondered if the series was dead. But in 2019, it will be resurrected on the PlayStation 4, Xbox One, Switch, and PC with Samurai Shodown. (I know. SNK is pulling a God of War.) While you wait, you might wonder why you should even play the game. What is it even like? Fortunately for all of you PlayStation Classics readers, Samurai Shodown VI is easily accessible as a PS2 Classic for PS4 owners. Think of Samurai Shodown VI as the fresh start of its time. The series, as a whole, has a winding timeline that could confuse people. 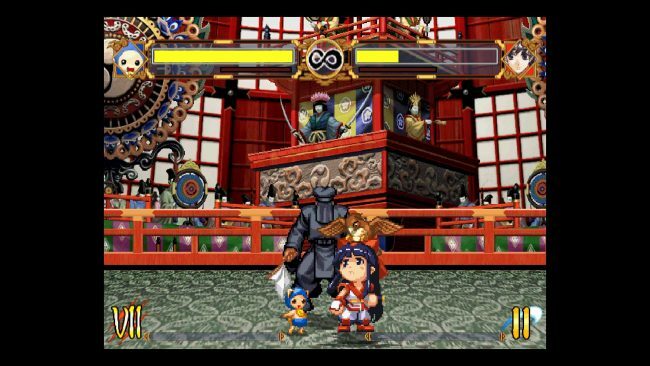 For example, Samurai Shodown V takes place before Samurai Shodown. Samurai Shodown II takes place after the events of Samurai Shodown III and IV, but before Samurai Shodown V Special. 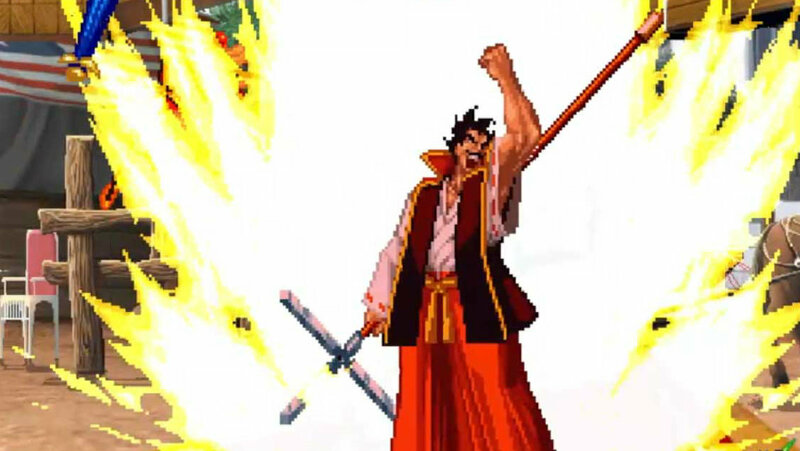 Samurai Shodown VI doesn’t disrespect the past, but also handwaves away confusion. This happens in an alternate world, where all of these people exist and experience events inspired by what happened in Samurai Shodown V. But, thanks to the way it handles things, all you need to know is that Yoshitora Tokugawa, a samurai, has become Japan’s shogun during the Tenmei period. He has decided to hold a Sunpu Tournament to find the world’s best fighter. At major festivals worldwide, battles are being fought to determine which warrior is the best. That’s where we come in, of course. 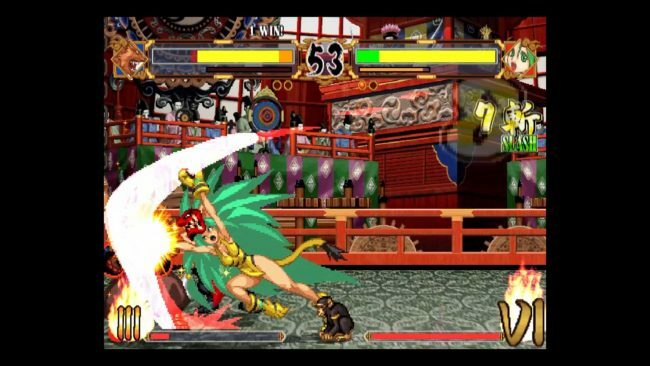 Samurai Shodown VI is a one-on-one fighting game. You choose a Spirit, which determines the kinds of actions and features you can perform after filling the Spirit Gauge in a fight. You have new moves like an Entire Defense that lets you make a character very briefly invincible, at the cost of using Spirit Gauge energy, or perform a Mikiri Slide to avoid an attack and peraps trigger a parry. All characters also each have one hidden super special move. Why Should You Play Samurai Shodown VI? Well, a major reason is because Samurai Shodown helped establish an area of a genre. Fighting games were absolutely a thing back when the first installment came out back in 1993. However, ones that involved the characters wielding weapons like swords were not. It was the first game to kick off the weapon-based fighting games, which is a big deal. It is interesting to see how it handles moves where having a knife on hand plays a major role. Another is because Samurai Shodown, as a whole, always requires you to think differently. Instead of combos being king, it proceeds more like an actual swordfight. You have to watch your opponent’s moves. One good hit could be more devastating than a combo. In Samurai Shodown VI, things can get even more strategic. There is a Spirit Select system where you have six fighting styles available. You pick which one is most comfortable for you and your fighting style, but then might have to be more aware of others for whoever your opponent picks. 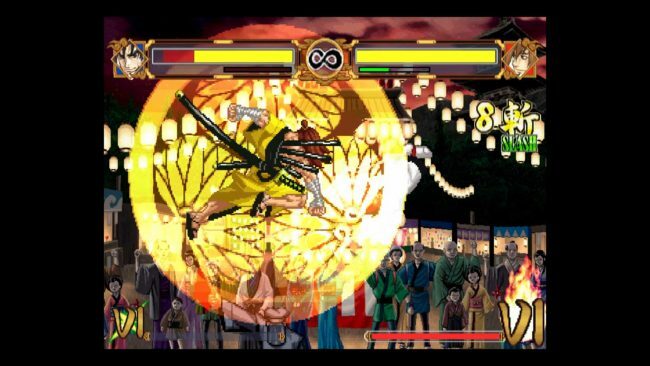 Finally, the PlayStation 2 version of Samurai Shodown VI was the absolute biggest for this version of the game. Pretty much anyone you would want from the series was there. 35 returning fighters from Samurai Shodown through Samurai Shodown V Special were there. You could play as four mascots. It even introduced Andrew, Iroha, Sugoroku Matsuribayashi, and Ocha-Maro Karakuri as new characters. It was a very big roster when it debuted on the console in 2006, and you have to love that. Getting a new Samurai Shodown game is monumental. It’s something that we might never have seen happen before. Which means now is the perfect time to prepare. Pick up Samurai Shodown VI again. See what fighting with these warriors is like. Get to know characters who aren’t Nakoruru again. You can revisit the past by getting it on your PlayStation 4 for $14.99/£11.99.